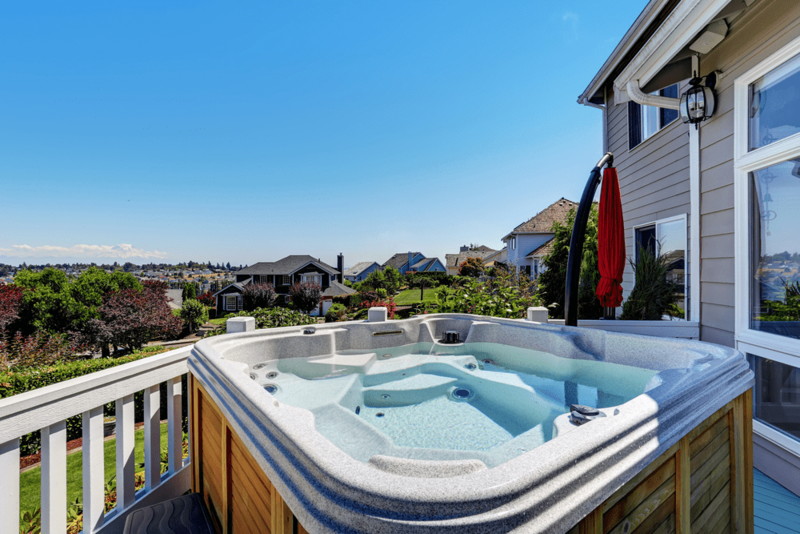 You cannot have a fulfilling experience if you pay no attention to maintaining the hot tub water quality, and that is when you will have to consider buying some chemicals. Even though your hot tub contains a smaller volume of water as compared to your swimming pool, it requires the same level of care and has to be treated properly. Because of the heated water, the chemical balance changes consistently in your hot tub, so you have to use chemicals to maintain water chemistry, eliminate contaminants, and reduce unpleasant odors. 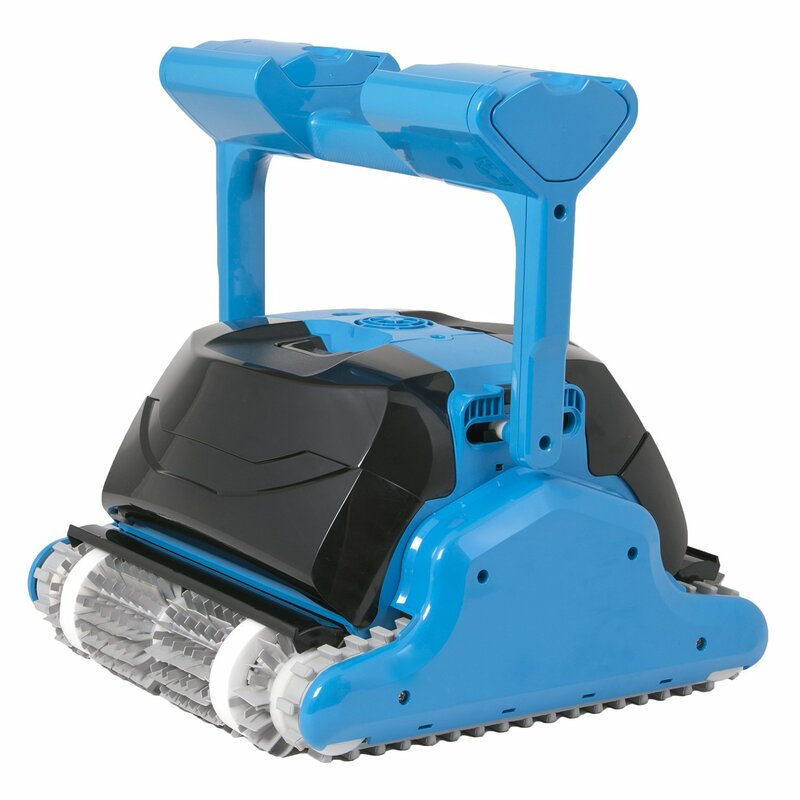 The 30330A from Leisure Time cleans your spa efficiently. It is extremely easy to use it, and because it dissolves quickly, it kills the germs and removes the inseparable impurities from the water. It doesn’t shake up the natural balance of spa water and maintains the neutral PH. 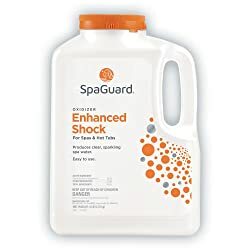 You can add 1oz of spa sanitizer in 500 gallons of water to use as a super chlorine treatment also known as shock treatment. 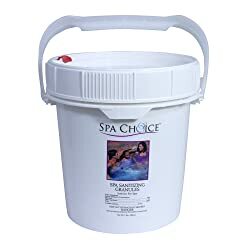 Overall, it’s good, but remember that you cannot use the pool or spa for a day or two after shock treatment as the chemical used are hazardous for the skin. 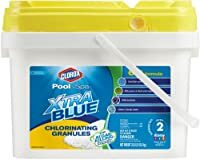 This Clorox pool and spa granules dissolves super-fast and remove all the contaminants from the water be it organic waste or algaecide. This sanitizer can be used as a shock treatment too. 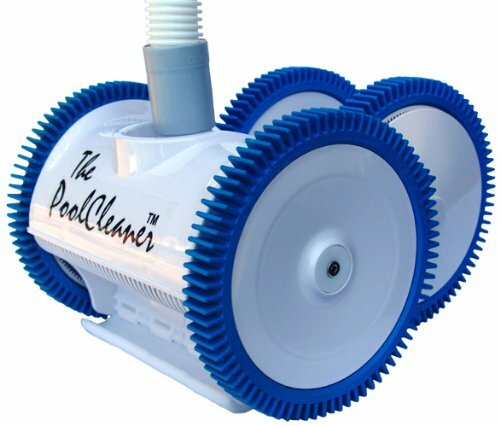 It leaves the pool germ and bacteria free with soothing blue color. 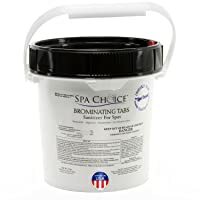 These chlorinating granules are protected against scorching beams of sun and work equally well in salt and chlorine pools and hot tubs. Its super cleaning agents make your pool free from all kinds of bad odors and keep your eyes safe from irritating elements. 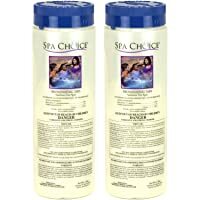 The SpaChoice chlorine granules dissolve completely in water in no time. 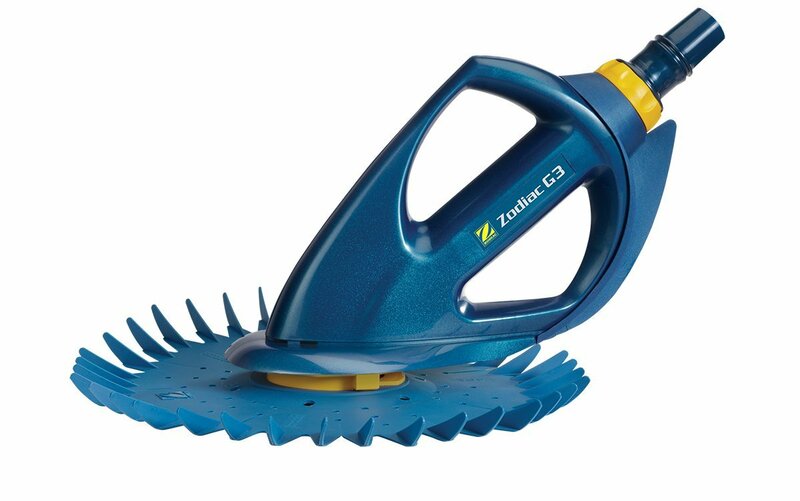 They are super-fast in making your pool perfectly tidy. These chlorine granules are the enemies of bacteria and completely remove them from your pool. It also stops the algae from growing again. You can easily download user guide available on the product site. Another good thing is that complete technical specifications are given so that you can apply them appropriately. This spa sanitizer fails to maintain the chlorine balance in most situations and it is not suitable for plastic bath and spa tubs. 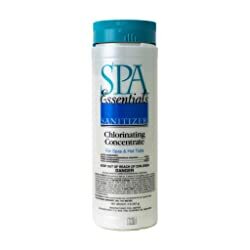 This spa essential chlorinating granules dissolves quickly and does not require any pre-dissolving. They are convenient to use and its concentrated formula makes them more effective. These granules not only work as the sanitizing agent but also serves the purpose of oxidant. It not only saves you from buying multiple products but also saves your precious money. What makes these granules stand out from the other is its perfectly stabilized chlorinating impact, which not only leaves the pool clean but also makes it soothing for human skin. These tablets crack and dissolve quickly and work more like the powder than a solid tablet. These LeisureTime spa Brom tablets are super easy and convenient to use. They come in one-inch round size and fits perfectly in floaters and feeders of the spa to release bromine continuously. They work on dantabrom chemistry and are similar to bromine sanitizing system. 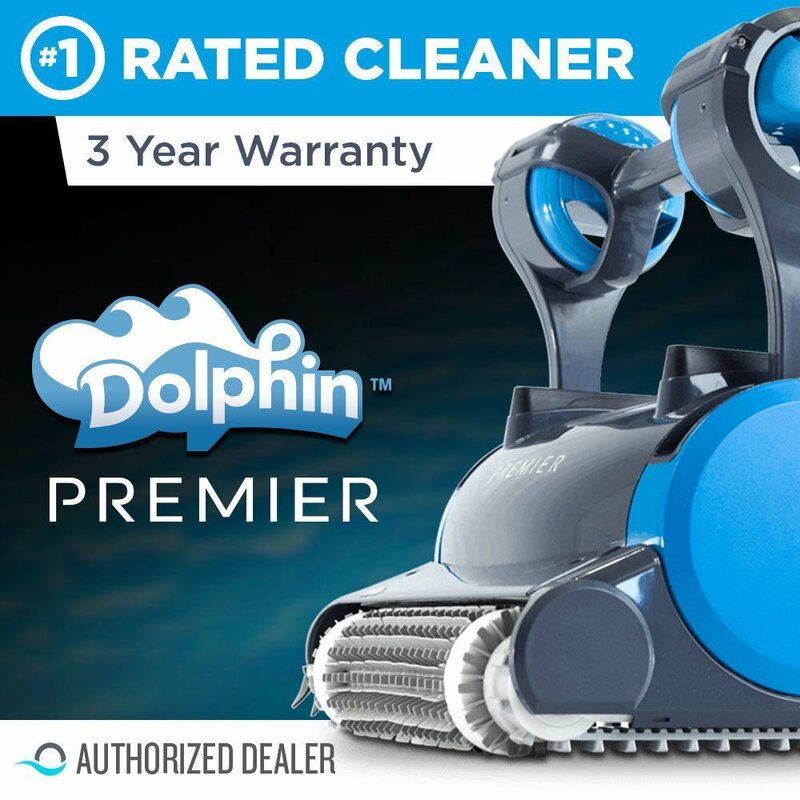 These tablets continuously disinfect your pool by killing germs and bacteria. The tablet diffuses in a way that it equally distributes bromine in the water and maintains a stable level. 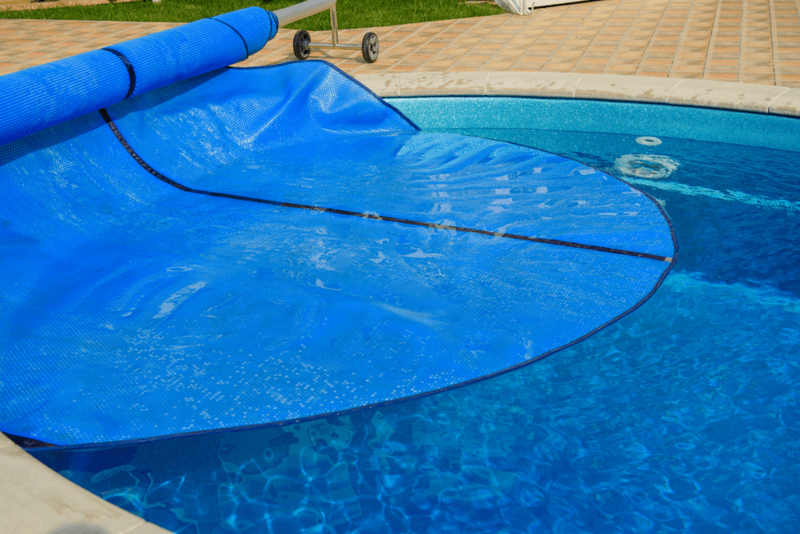 Its powdered granules do not dissolve in water and stay at the bottom of the pool. These “twin-pack” spa bromine tablets come with 98% active ingredients. These are one of the best tablets available in the market, as they work efficiently and are cost-effective too. These bromine tablets are very effective and yield best results when it comes to killing germs and bacteria. 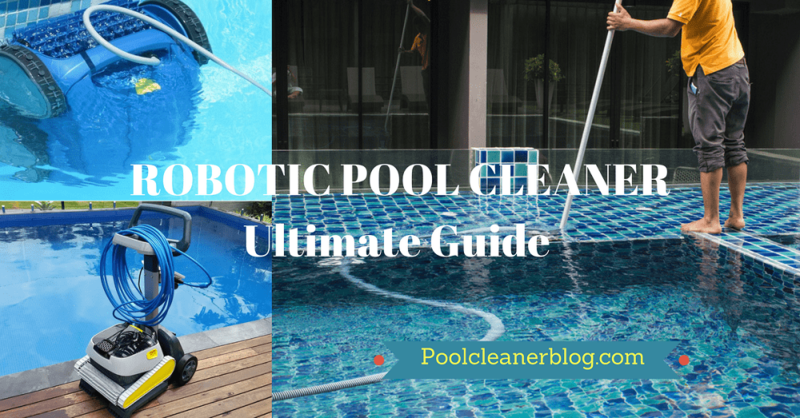 They disinfect your pool and leave it clean and tidy. These tablets dissolve very slowly and release the appropriate amount of bromine in the water. Just add 6 tablets per feeder and you are good to go for almost 1 month. 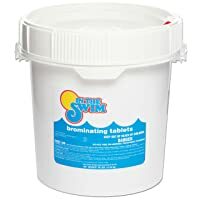 These bromine tablets for hot tub are very effective because they contain 98% active ingredients. Regular use helps kill bacteria and disinfect the pool and spa. These tablets are slow dissolving and last longer. They appropriately distribute bromine in water and leave behind no bad odor making the pool water look and feel good. The large tablet container comes with a tight lid that keeps the tablets stay fresh for more than a year. The only thing to consider is that the container often gets tossed in storage and delivery which results in broken tablets and a waste of money. These bromine tablets are made with 61% available bromine and 27%available chlorine and dissolve very slowly. They keep disinfecting the pool for many days and save you from giving your pool another treatment, which saves money in the long-run. They are ideal for small preheated pools, and work quite efficiently for personal spas and hot bathtubs too. There is hardly any chlorine odor left behind by these tablets. 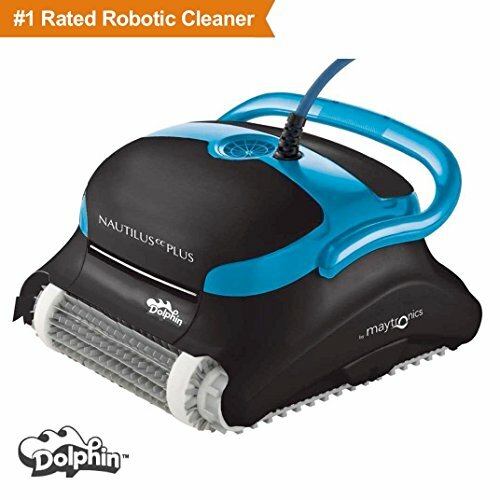 It keeps the water soothing and gives a relaxing experience. Just remember that they are not suitable for larger pools. 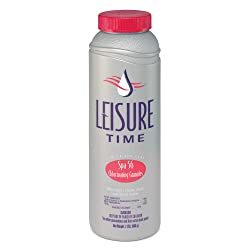 In order to reduce odor-causing ammonia, you can always rely on this shock oxidizer from Leisure Time. This quick-dissolving shock oxidizer does not contain chlorine and is quite efficient at eliminating contaminants and odors. Interestingly, the shock oxidizer is quite capable of destroying soaps, oils, deodorants and microorganisms, leaving you with fresh, clean water. Another good thing is that it is perfectly compatible with bromine, ozone, chlorine, and mineral purification systems. Overall, it works quite efficiently, but it is also a fact that many other shock oxidizers in the market have additional active ingredients, so you have to use less to get good results. 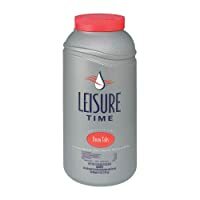 It may also increase the overall cost of buying and using this shock oxidizer from Leisure time. 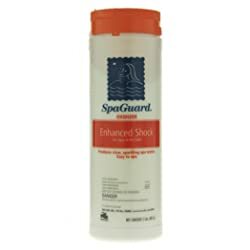 If you’re looking for a multipurpose shock that could shock, clarify and even work as pH buffer, you may want to put your money on SpaGuard Enhanced Shock. It dissolves quickly and is capable of delivering great results in as little as 15 minutes. You can use it with your brominated spas to get rid of unpleasant odors. Within minutes, you will notice water sparkle being restored, which is an amazing feature by the way. Just be sure to avoid using your spa too soon after using the shock or you may have to deal with burning eyes. This granular monopersulfate oxidizing shock comes with the highest concentration of active oxygen, which is why it is supposed to work quite impressively. With this non-chlorine oxidizing shock, you can hope to eliminate residual soaps, natural oils, and deodorants from hot tub water. Interestingly, it is strong enough to break down contaminants such as lotion, perspiration, and cosmetic residue. 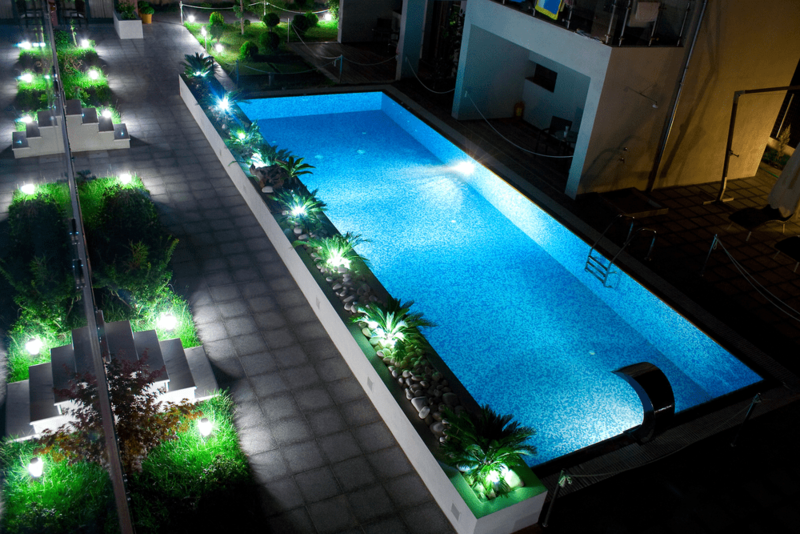 Compared to other brands, you can use your pool in a few minutes of treating the water. The only issue some people have raised is about the color of pool water turning gray after several uses. 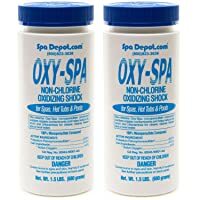 By using this shock oxidizer, you will save yourself from using additional chemicals, especially if you use your spa often. It removes odor and saves you from dealing with any white fungus. In order to get good results, many people have recommended alternating between your chlorine and spa shocker. Not only is it convenient to use, it is quite cost effective too. Just don’t use your spa immediately after treating the water. Depending on the usage and size of your hot tub, you may have to use a variety of chemicals from time to time. You have to test the water first before deciding on what types of chemicals it needs. You may need chemicals to maintain the right alkalinity. By maintaining the right alkalinity, you will be able to prevent fluctuations in the pH levels. You need chemicals to ensure proper pH levels, but make a right choice considering whether you need to decrease or increase the pH levels. You need to use a sanitizer to help get rid of bacteria and viruses that can survive and thrive in warm water. You may have to use chemicals for shock treatment, as it helps break down any organic contaminants in your tub. The fact of the matter is that hot tub chemicals play a big role in maintaining water chemistry and protecting your tub from several issues. Keep in mind that regular maintenance is always a better idea than waiting for things to go bad. Just pick the right chemicals to have a clean and healthy tub.